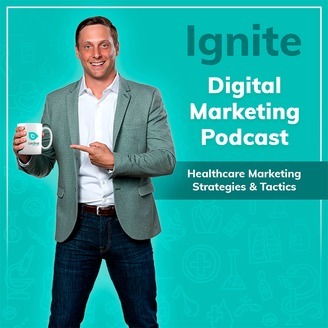 Ignite helps business leaders grow their companies by learning from the the gritty stories of other marketers and CEOs. We pride ourselves on going beyond platitudes and ensuring our guests tell real stories from the trenches. 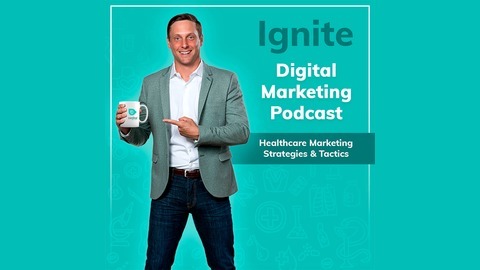 Ready to learn a lot about digital marketing and business growth? If you want to be on the show please email Alex at am@cardinaldigitalmarketing.com. Jennifer walks through the details of how she and her team are increasing patient volume in a big way this year!